Think about the juveniles in the criminal Justice!!! The National Council of La Raza has worked for two decades doing their best to protect juveniles that are in the criminal justice system. They make sure to keep the rules and laws in order and that their human rights are not violated. Their job and mission is to address issues of discrimination and disparate treatment of Latino youth in the criminal justice system, including strengthening the protections under the Juvenile Justice and Delinquency Prevention Act of 1974. Reflect on your life, was the crime worth it? The Juvenile Justice and Delinquency Prevention Act is an act that outlines the federal view of the treatment of youth in the state juvenile detention facilities. Its purpose was to relocate youth from the adult prisons to juvenile facilities. It also addressed racial problems that occur when going into the system. The youth were no longer mixed in with the adults. This improved their chances at surviving prison and not be influenced to do bad things by the older inmates. The reason why the National Council of La Raza is debating on the rights of the juveniles in prison in 2015 is because Congress failed to reauthorize the act back in 2002. 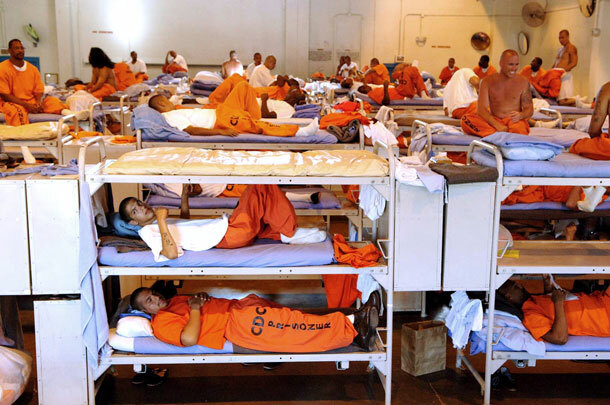 By 2012, they were 95,000 youth in prison with the adults. Many of them even got sent to solitary confinement for weeks or even months, yes months. This is not right at all; the youth should be protected in the criminal justice system. They are not small fish to be fed to the sharks. Over packed prisons with a few minors being pushed in there. A lot of attention has been given to Hispanics who are trying to cross the border otherwise known as illegal immigrants. You hear news about a kid who got sent back to his home country all alone after he went through so much to get to the United States. So, why is it that they do not mention the Hispanic juveniles that are in the criminal justice system? They are also going through a struggle and no one helps them out. Yes they may have committed crimes in their life, but that is no excuse to just look the other way. The act was in the process of being reauthorized in 2014 by two senators. They were reauthorizing it with a few more added provisions. 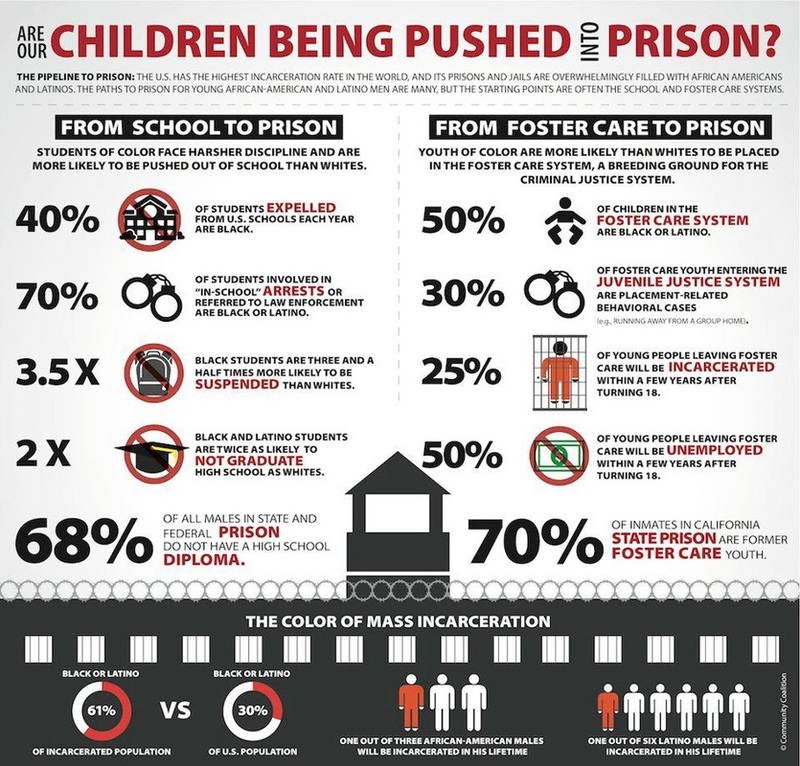 It was strengthened to add protections including “provisions that require states to include ethnicity, in addition to race, when assessing and addressing disproportionate minority contact with the juvenile justice system.” Most likely this law is expected to be reintroduced in 2015 by the juvenile justice advocates. Some youths in the criminal justice system, such as in Texas, are being sexually abused. How can a youth defend themselves against adults that run the prison? Things such as sexual abuse can impact a person in a heavy way. What if a kid is only sixteen and he goes into prison for stealing chips from a store due to peer-pressure from his friends? He is then sent to the adult side of the prison and gets into an altercation with a twenty-four year old man. That same night he is sexually abused. What do you think will happen next for this kid? Not physically but emotionally? He might end up being a heartless kid who ends up doing even worse things in the streets and not caring at all about who he is hurting. This would be due to the lack of responsibility of the criminal justice system. 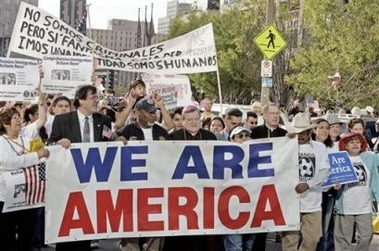 This is all the National Council of La Raza wants to fight for. They want to stop any of that from happening to Hispanic youth in the criminal justice system. The National Council of La Raza is planning an event where many students get together and take part in an organization. The March gathering will unite students from across the United States for a new learning experience. It will take place on March 4-6 at Washington, DC. The location is Gallaudet University and the NCLR (National Council of La Raza) will host visiting Escalera Program participants from throughout the country during the Escalera Summit and Lideres Congreso. This program has been running since 2001; the NCLR Escalera Program has worked to improve educational and career outcomes for Latinos. The program addresses the lack of culturally relevant program models that meet the specific challenges faced by many Latinos students. The program provides a student with resources to boost high school graduation rates and postsecondary enrollments, ultimately assisting young Latinos in carving out a successful career path. It does this by having a college enforcement and career readiness curriculum with a national network of community-based organizations and charter schools. It has already helped hundreds of students and it just continues doing well throughout the whole country in making students reach their academic and career goals. Not only are the students studying and taking part in the events, they also receive an introduction to basic advocacy skills, tour the Capitol, meet with legislative leaders and their staff and visit the national monuments. For many of the students in this program, many of them never even had the chance to travel much. They always lived in poverty and never could go anywhere. With the opportunity they get in the program, they get to go to many places and see things they have never seen in their lives. The NCLR makes these types of things happen. Some Latino students have no choice at all in their lives as to whether they can get a decent education. No one is there to help them and that is not just at all. It is not fair that Latinos get ignored when it comes to the prosperity of education in a Latino community. This program really does help them grow stronger in their studies and it makes it easier for them. The issue of Latino students being left behind is slowly decaying due to this program. There are voices being heard to help gets rid of this problem. The youth are no longer alone when it comes to wanting an opportunity to gain more educations and be able to move forward with their lives. There are many Latino families in the United States that live in poverty and sometimes the children are born from illegal immigrants. They sometimes have no hope since they cannot file some paper works due to the situation their parents are in. Most students grow up not even knowing much English. Due to not speaking much English, they end up failing classes. So what can they possibly do? It is not that they are dumb or lazy; it is just that no one is paying any mind to them and seeing the real struggles. This program does in fact see the struggles happening and they do their best to get every student to get that opportunity as everyone else in the United States. The first major goal especially is to get your high school diploma and be prepared for the real world. This program teaches these students all of that and that is extremely important. This issue will continue to be fought for but little by little, it is making major progress.